I never tell anyone exactly how clever I am. They would be too scared. What I learned from Rockefeller that’s off-the-hook important is: You need to know exactly where you stand in a business at all times. Measure everything, because everything that is measured and watched improves. What I like most: Reading well-written sources that take me to another world for hours at a time – and being able to call that ‘work!’ Also, of course, finding a gem of information that is either exactly what I was looking for, or else fits perfectly into the story in some way. With TV, you have so much to get done during the day that you don’t really have a lot of time to feel your way through it. I know before I walk on the set exactly what I’m going to do. With film you can kind of find your way in it a little more, play with it some. It’s not superstition, but I do everything exactly the same on game days. I’m a creature of habit. I eat the same breakfast, and then I drive the same way to practice. Then I come back and eat the same exact same lunch before every game. I’m really not sure what people think or expect me to be, but I am surprised when people say, ‘You’re not supposed to be like that… ‘ I’m not exactly sure what ‘that’ is, so I choose to take it as a compliment. I’ll tell you, being on set on ‘Harry Potter’ was nerve-wracking. It was surreal to be in a room with those three kids, all of whom know exactly what they’re doing. Now if you go exactly where your competitors are, you’re dead. With ‘Tron,’ we had so many crew members around and a stage full of special effects people that know exactly what has to be done in the situations. You’re on a stage in sets the whole time. I was 30 when 9/11 happened and I had lived exactly 15 years of life in America, so I was half American. I was a full-fledged New Yorker. 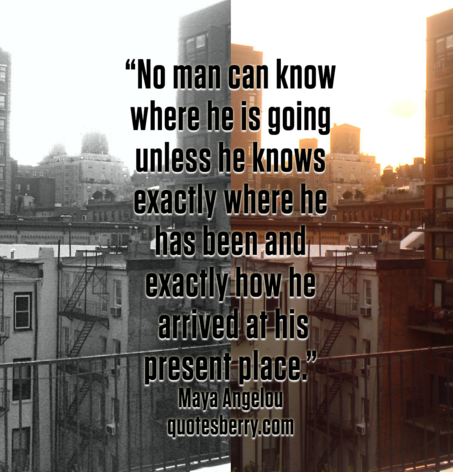 No man can know where he is going unless he knows exactly where he has been and exactly how he arrived at his present place. In real life we don’t know what’s going to happen next. So how can you be that way on a stage? Being alive to the possibility of not knowing exactly how everything is going to happen next – if you can find places to have that happen onstage, it can resonate with an experience of living. Most people learn all about the Second World War in school, or else, they see so many films put out by Hollywood, that it’s easy to think we know exactly what happened. I was a straight arrow, a control freak. I didn’t do drugs or drink, and this was the ’70s. I didn’t like the loss of control. Which isn’t exactly right, because I didn’t know what happened when you did drugs. Galleries needn’t be exactly like White Columns purely because times are bad again. But the idea of this special space could – should – help shape what comes next.